It’s been said that Apple and its systems are generally unhackable. But in today’s age, nothing is impossible. This proved to be true – Just recently, a 16-year old … let that sink in for a moment. 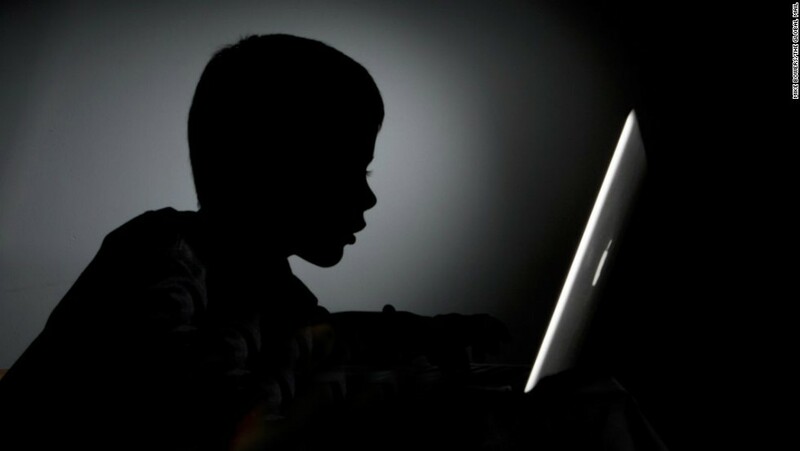 A 16-year old high school student from Melbourne, Australia penetrated the extremely secure Apple servers and downloaded some 90 Gigabytes of files which includes secure authorized Apple keys used for user logins, as well as user accounts. This attack happened several times and went on for almost a year before being discovered. According to reports from The Age – a newspaper firm from Melbourne, the hacking was done from the boy’s suburban home in Melbourne. He stored the documents in a folder labeled “hacky hack hack”. Upon learning of the situation, the US Federal Bureau of Investigation (FBI) was immediately notified and the case was referred to the Australian Federal Police (AFP). The Australian Federal Police carried out a raid on the boy’s suburban home and confiscated two laptops, a hard drive and a mobile phone. According to the initial investigation, the serial numbers on the laptops matched those of the devices that hacked the internal network. The main purpose was to connect remotely in to the company’s internal systems. It was also found that the boy even boasted of his exploits online using the WhatsApp Messaging platform when police screened thru his mobile phone. The boy also said in a statement that his act was intentional and that he had always dreamt of working for the tech giant when he was older. In a statement for The Age – The boy’s defense lawyer said the boy was well known in the ‘international hacking community’. This may awkwardly sound good for the boy’s reputation in a way but relatively bad for Apple’s. Apple’s spokesperson immediately released a statement following the investigation – reassuring its customers that no user data, or any other personal data was compromised. According to BBC, Apple strongly indicated in their statement that the protection of their networks and customer information is their priority. “One of our main priorities is to diligently protect our networks and have dedicated teams of Information Security Experts that work to uncover and counter threats. In this case, our teams discovered the unauthorized access, contained it, and reported the incident to law enforcement. As of the latest, the boy has reportedly pleaded guilty to the act and will receive sentencing on September 20th.